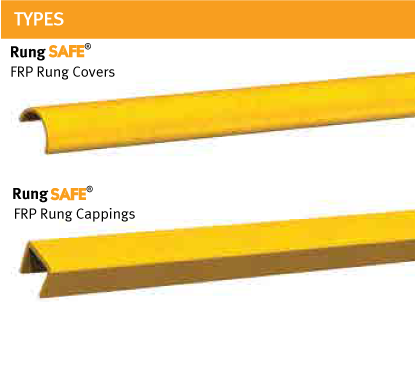 The RungSAFE® product line is noted for its anti-slip properties, allowing safe treading at every step. 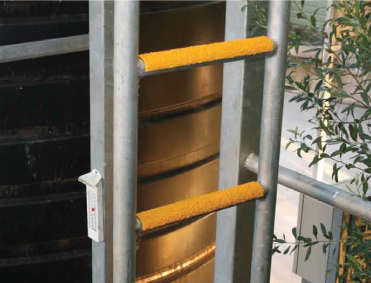 To avoid serious incidents, the abrasive grit surface eliminates the high chance of slips from access ladders and the like. 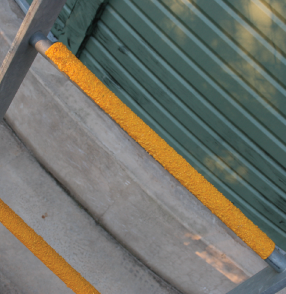 Despite the anti-slip coarse grit, it is safe for contact with bare skin. 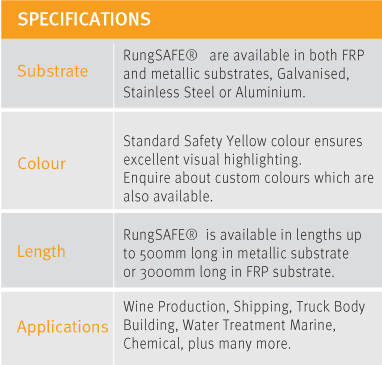 RungSAFE® is known for its excellent performance and durability. 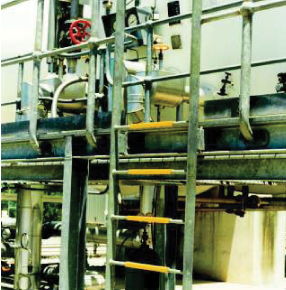 On top of that, RungSAFE® can endure environmental inconsistencies, corrosion and chemicals for many years.